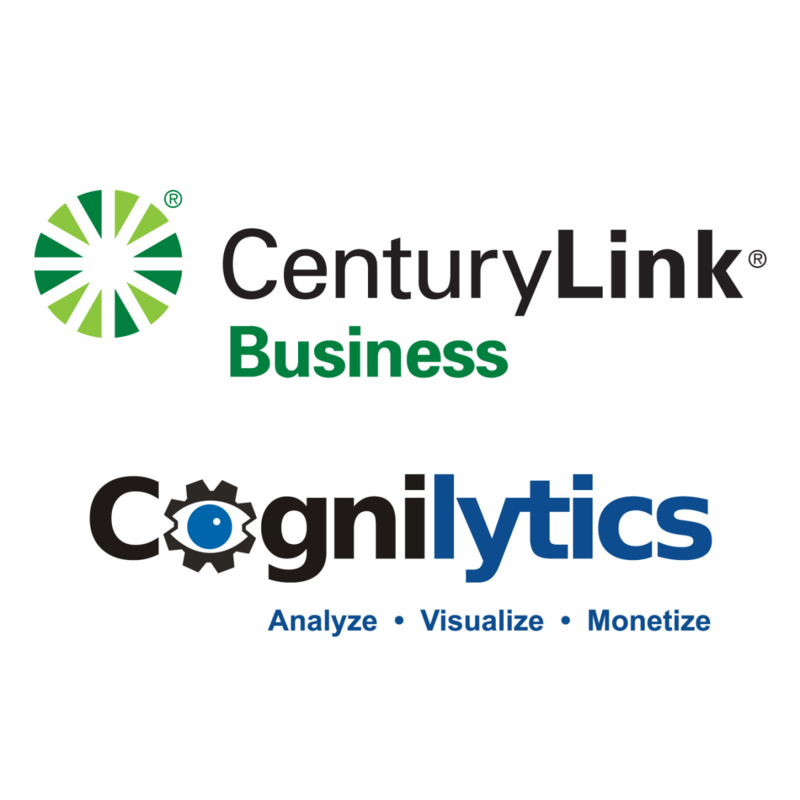 CenturyLink Cognilytics leverages its core competencies around Big Data, Data Strategy & Architecture, Data Lifecycle Management, Visualization and Advanced Predictive Analytics to help clients find key insights and trends within their data thereby solving real business problems and better business decision making, driving top line revenue, bottom-line uplift, operational excellence, risk mitigation and regulatory compliance. Founder and President, Gary Gauba envisioned Cognilytics as becoming the de facto leader in Advanced Predictive Analytics. He believes that successful entrepreneurship is built upon diligence and smart hard work – making anything possible. He sees continued growth, learning and exciting opportunities on the horizon. Cognilytics is ready to propel our Products and Services to new heights as we work with our clients to monetize their data as a strategic asset!